It’s Friday, a joyful holiday and while we are currently experiencing a cold snap, it’s still close to the first day of spring…sounds like a good day for an adventure! 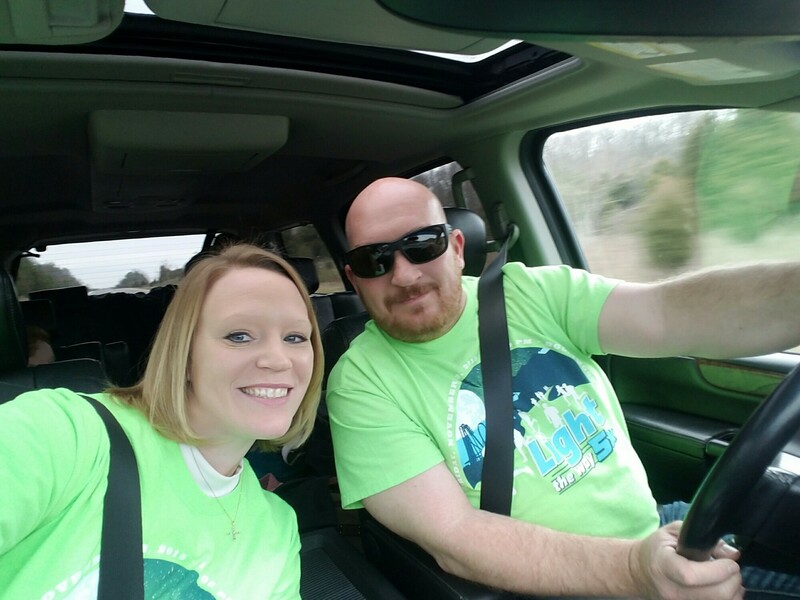 These lime green 5k t-shirts are the only green we own! in the sun can begin!! We find some of our best adventures in less than balmy weather anyway! Let the weekend’s adventures begin!